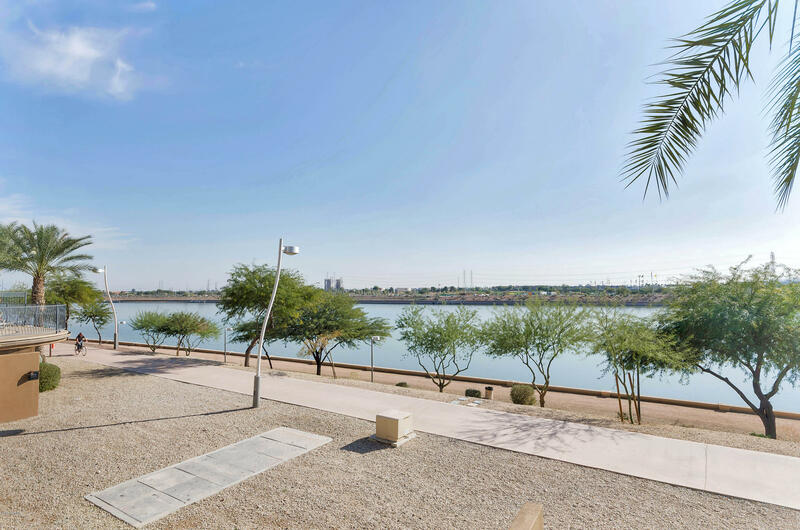 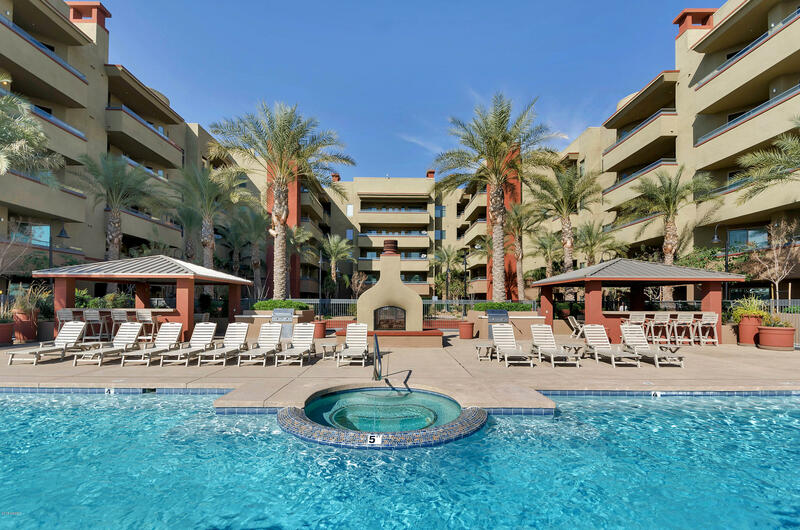 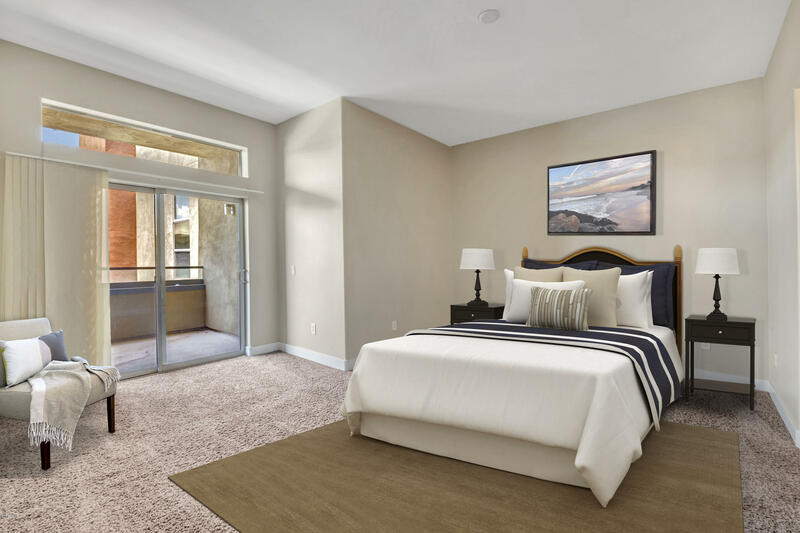 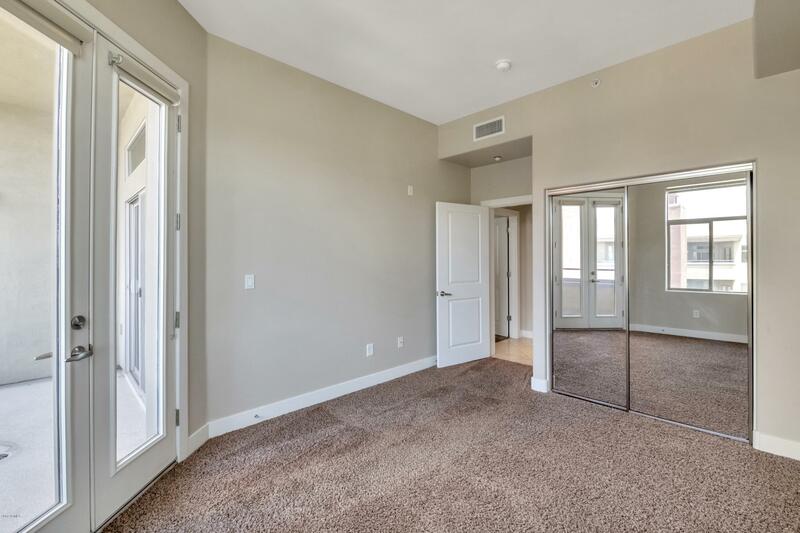 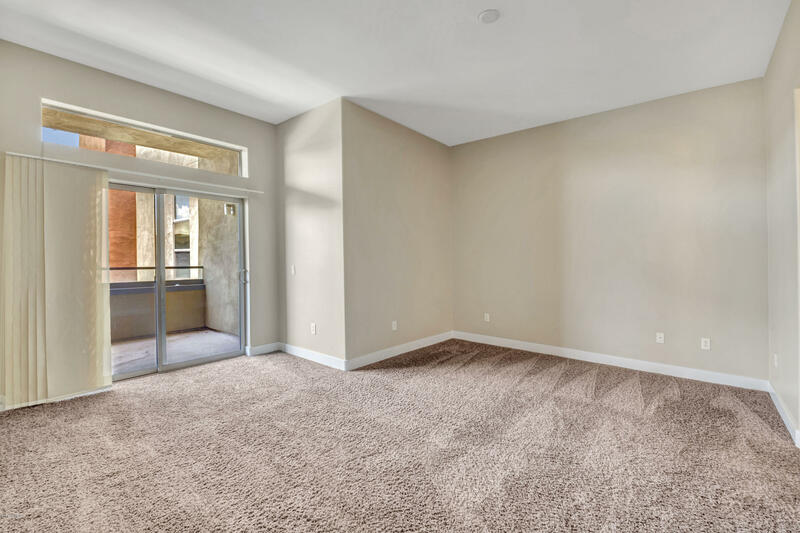 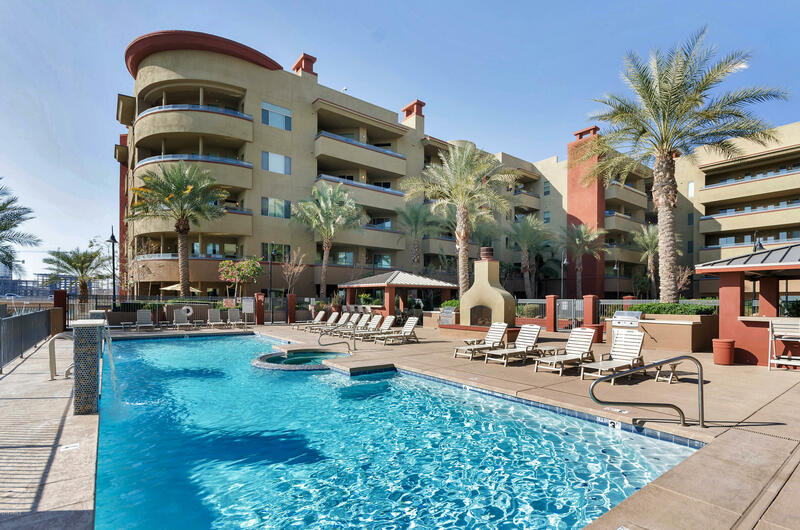 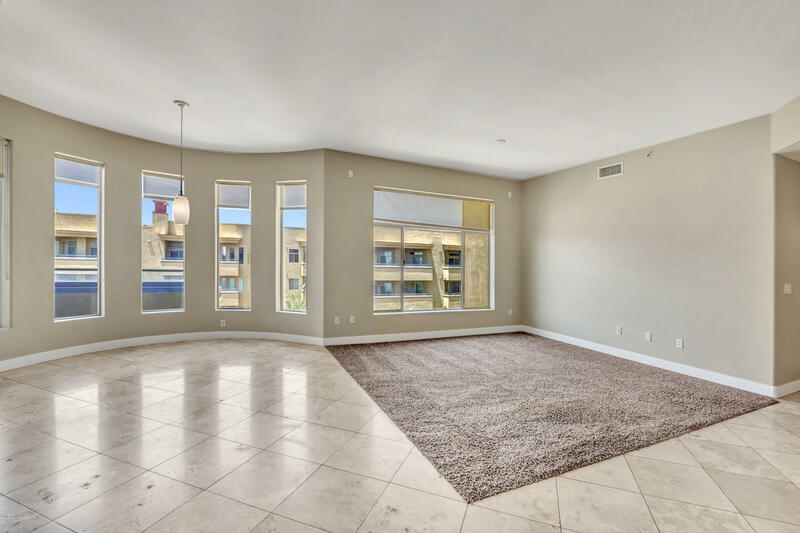 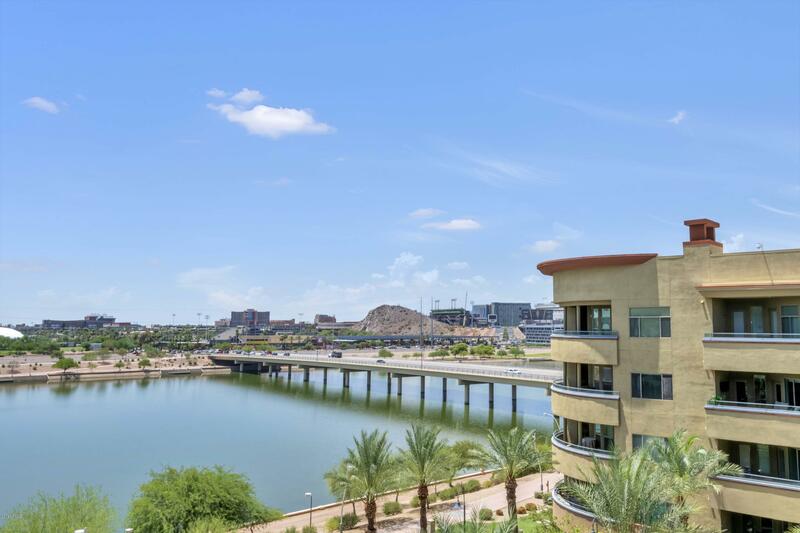 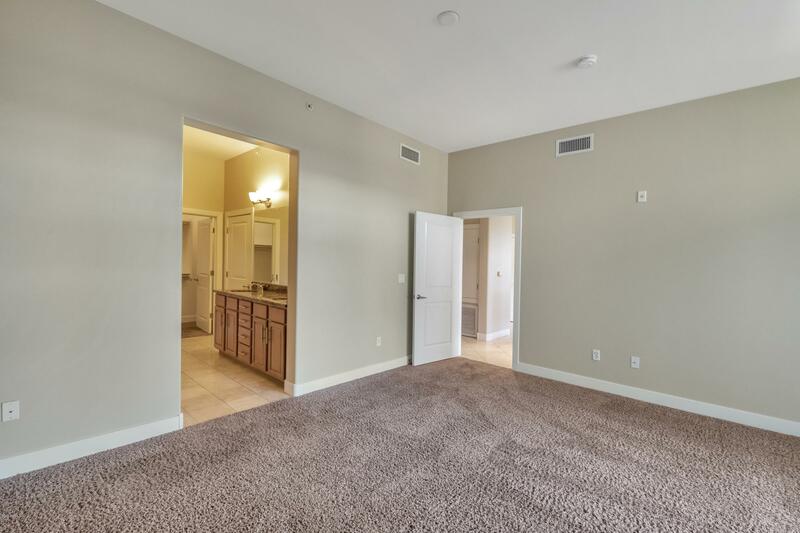 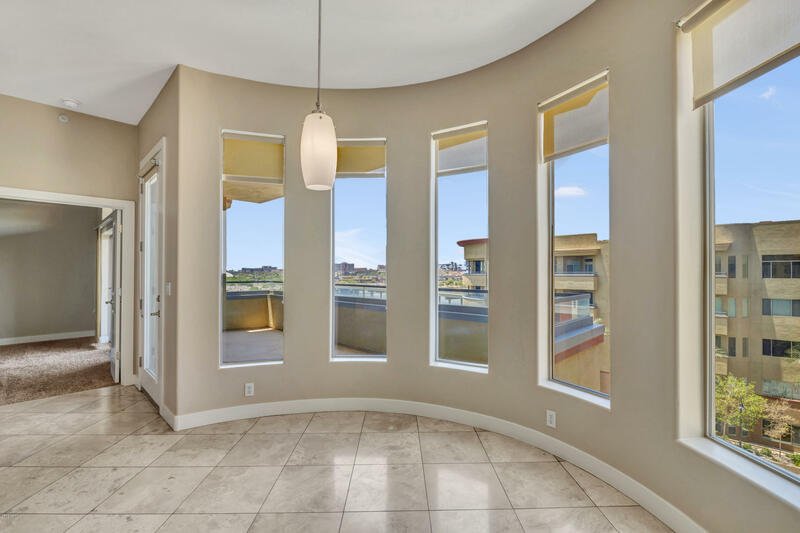 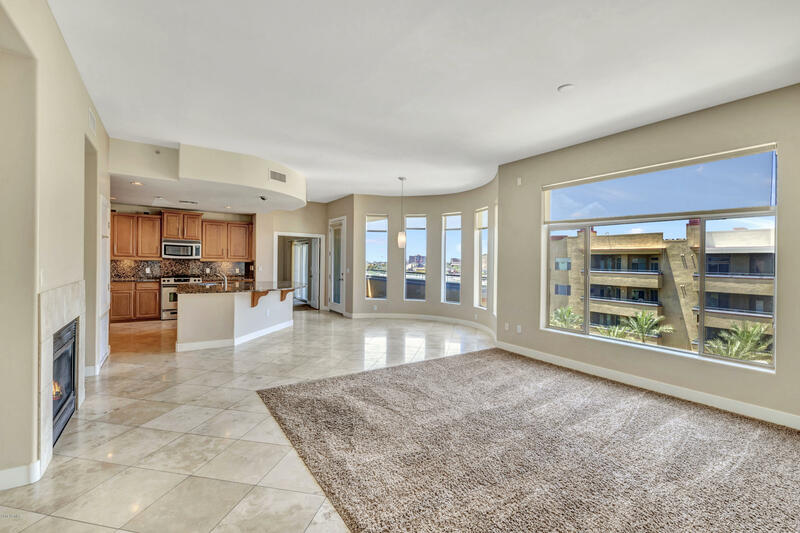 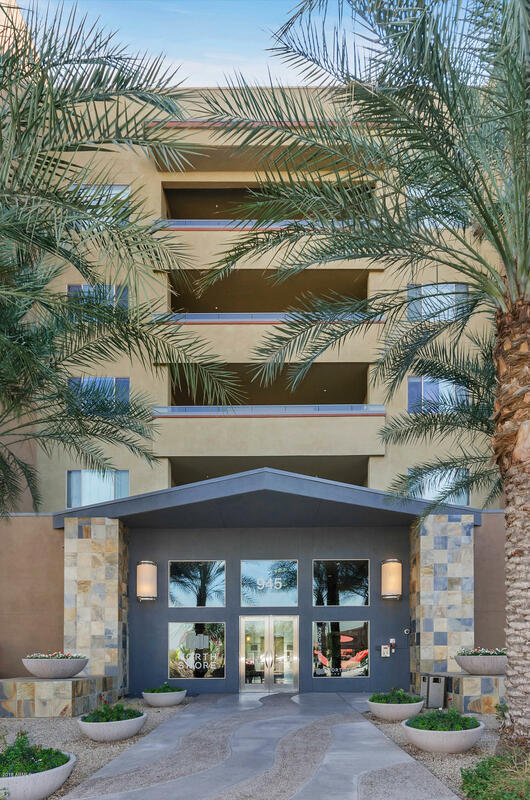 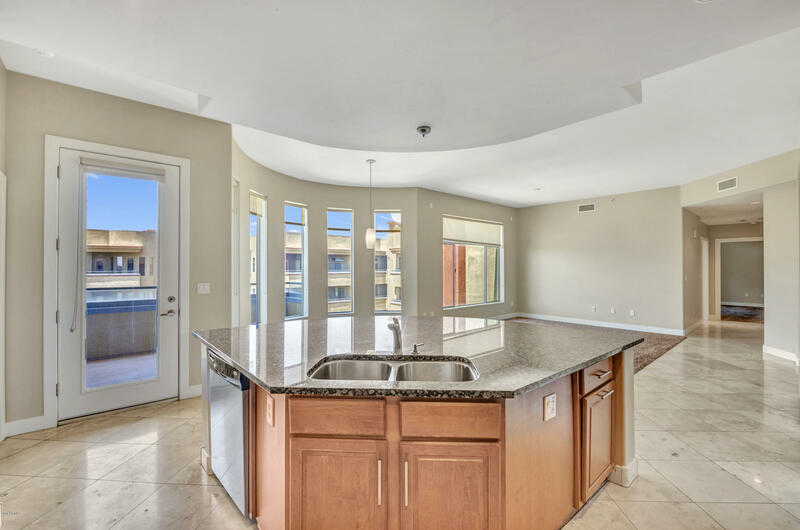 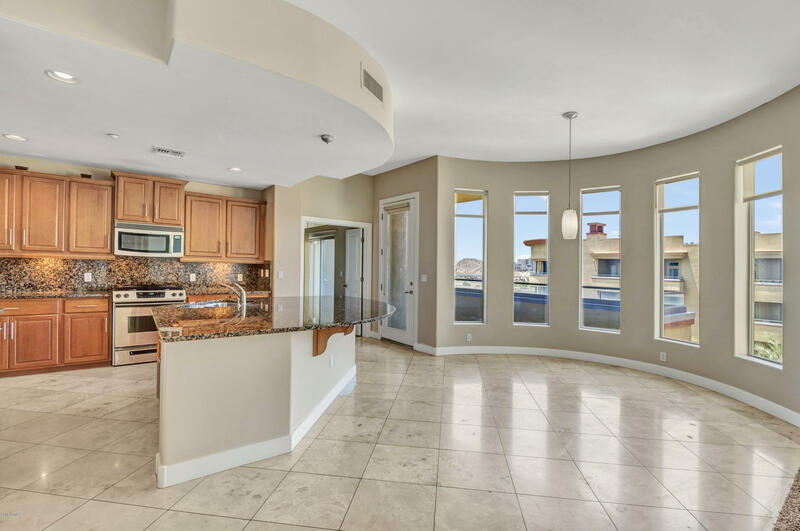 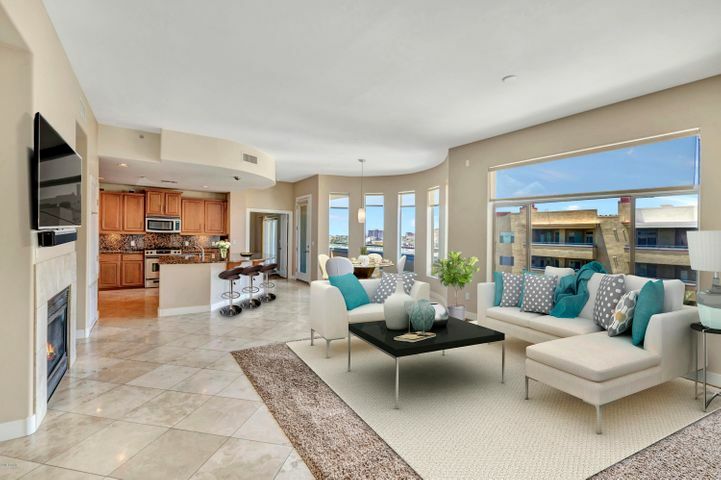 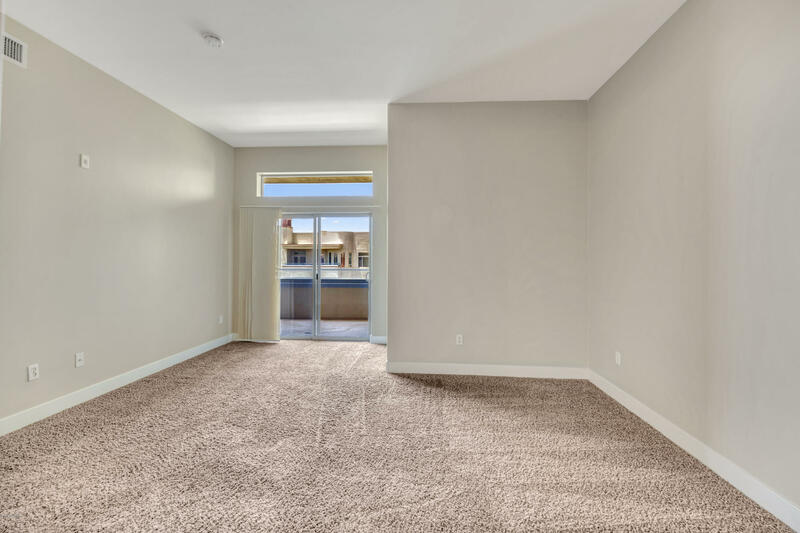 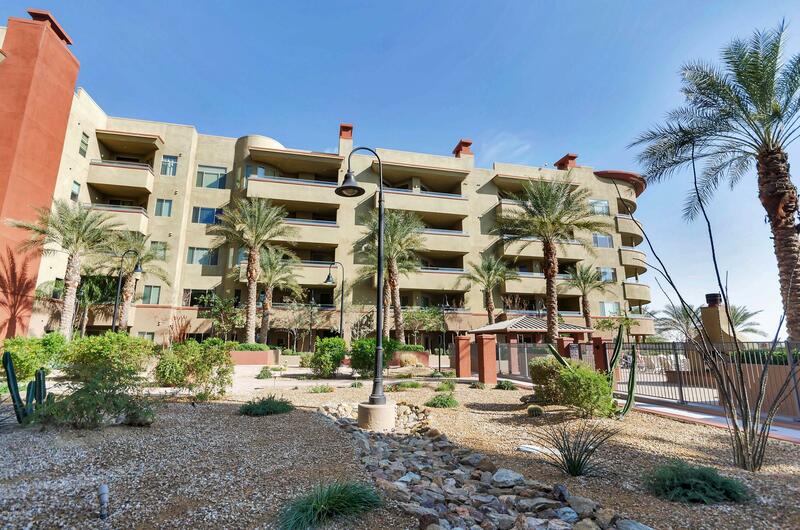 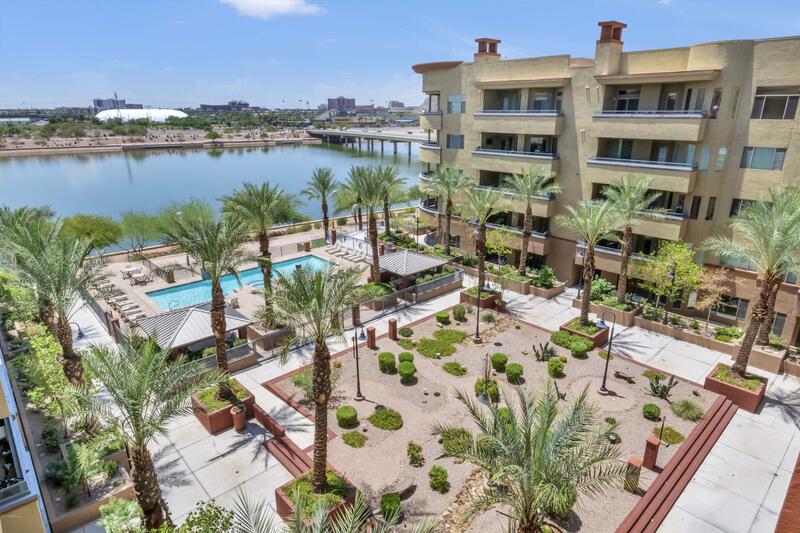 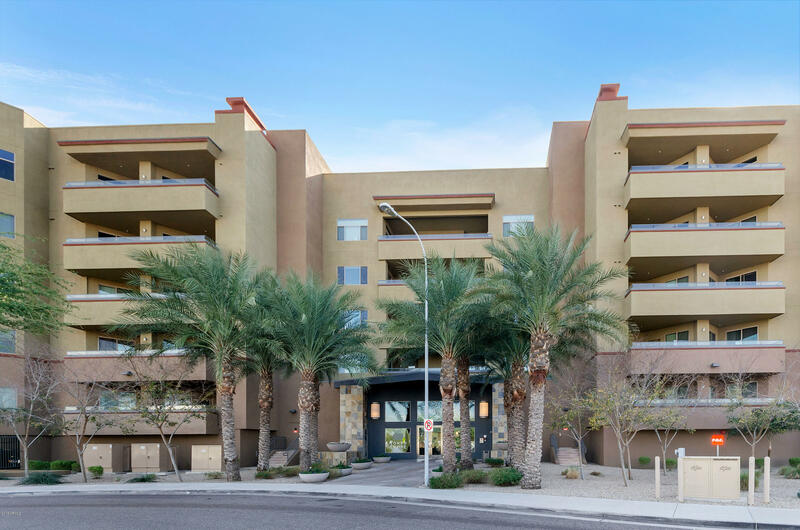 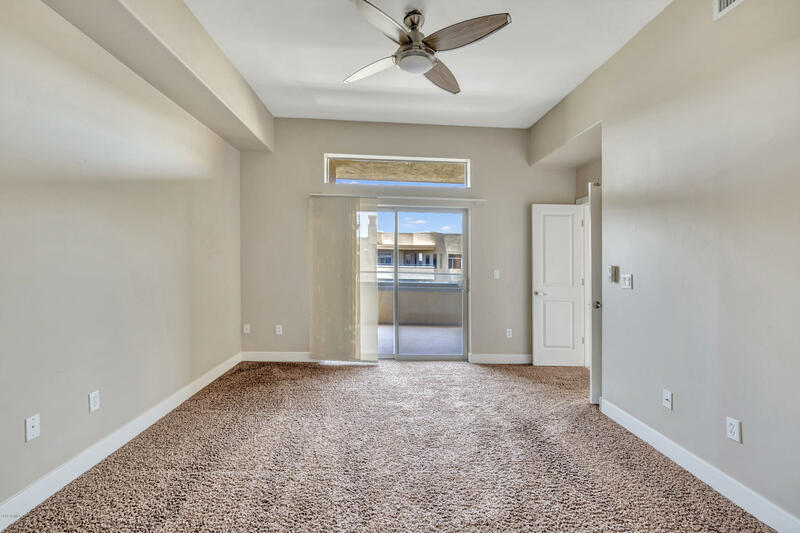 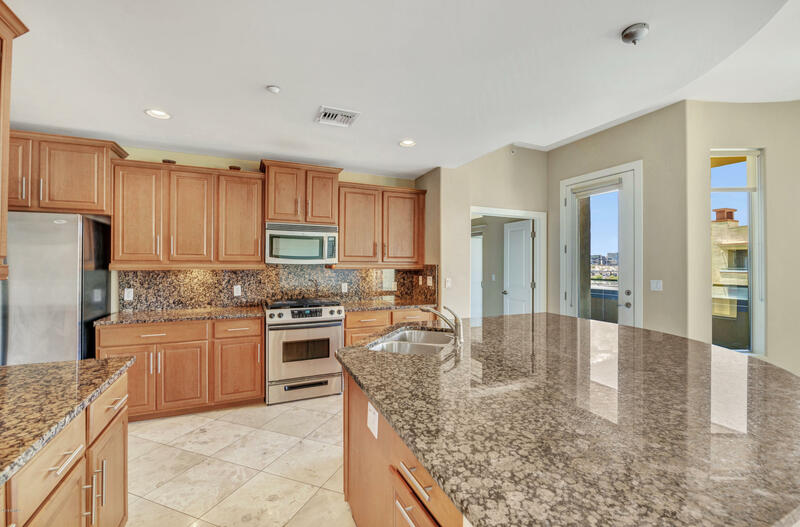 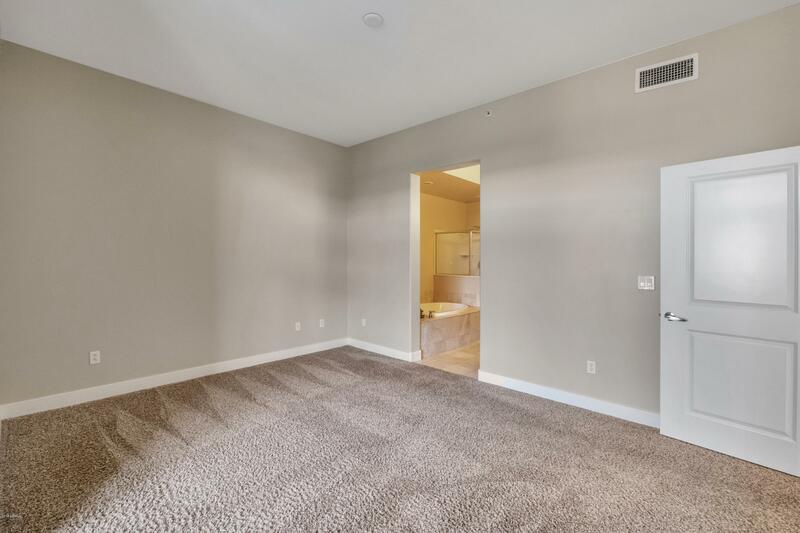 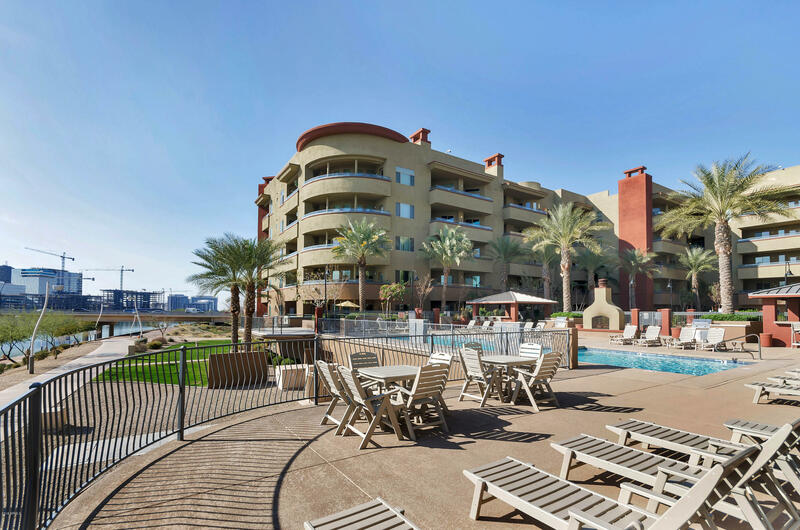 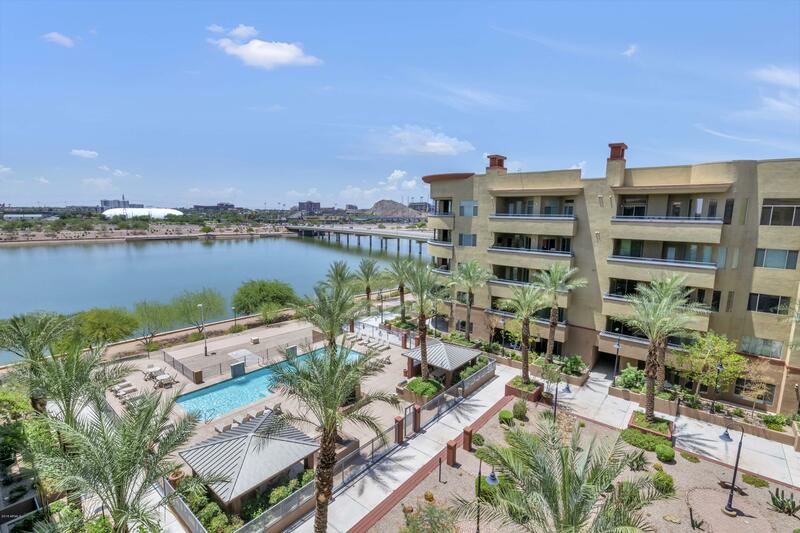 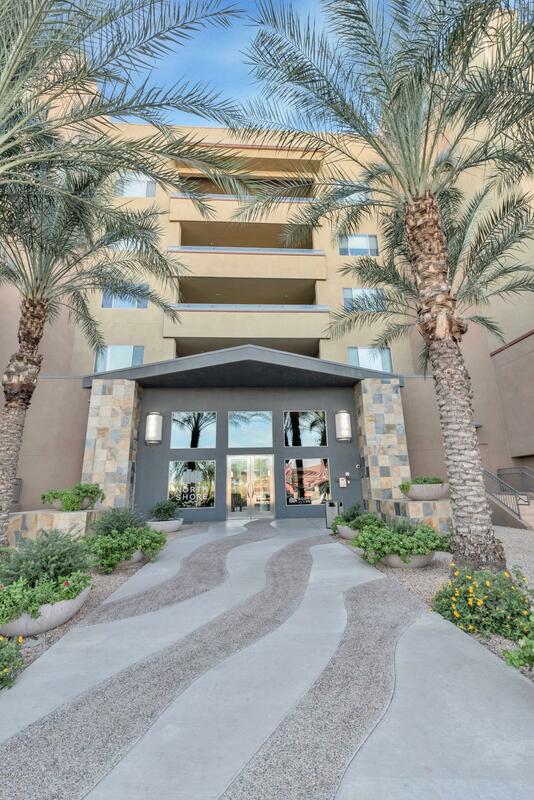 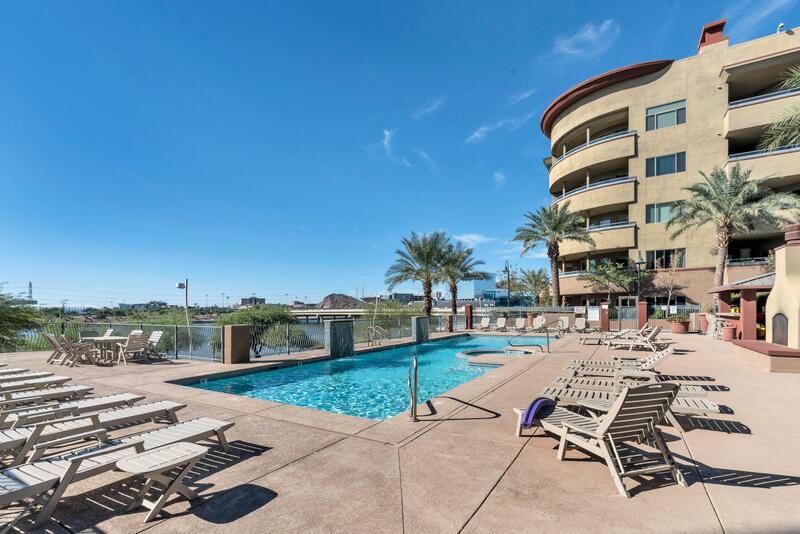 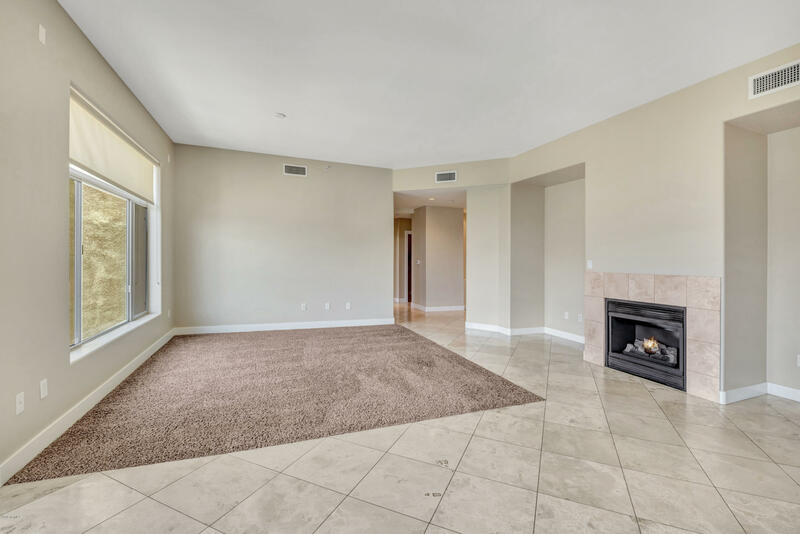 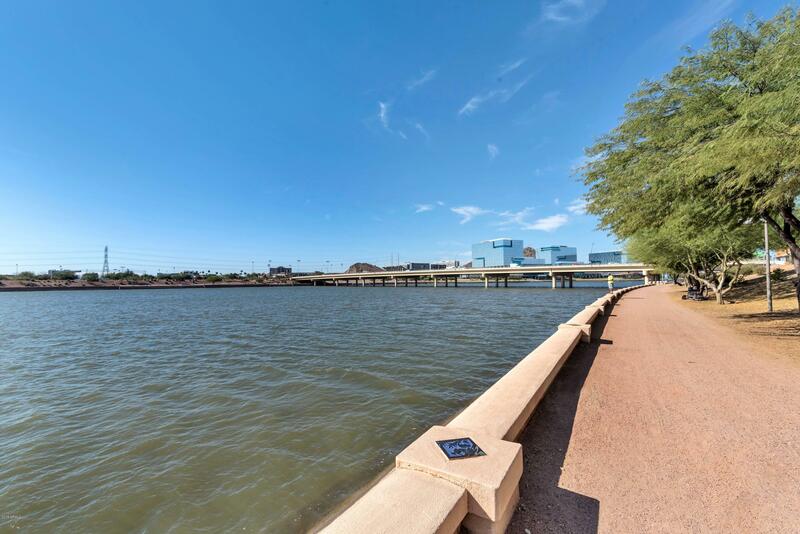 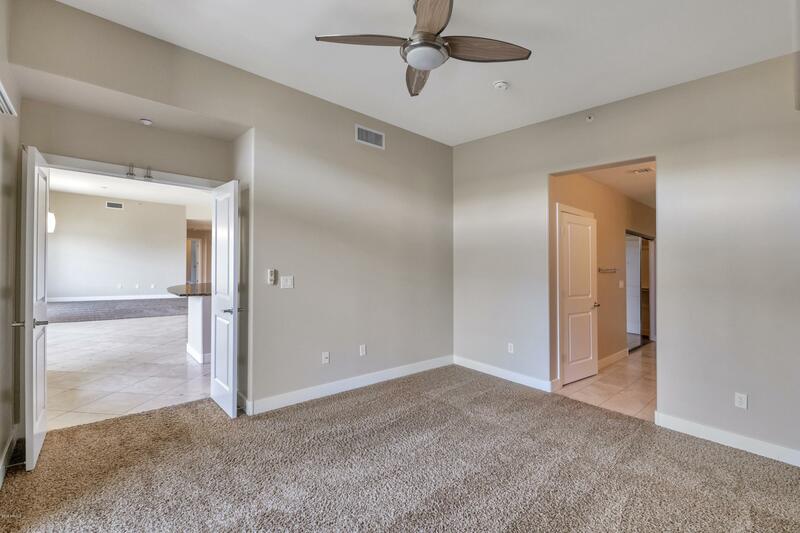 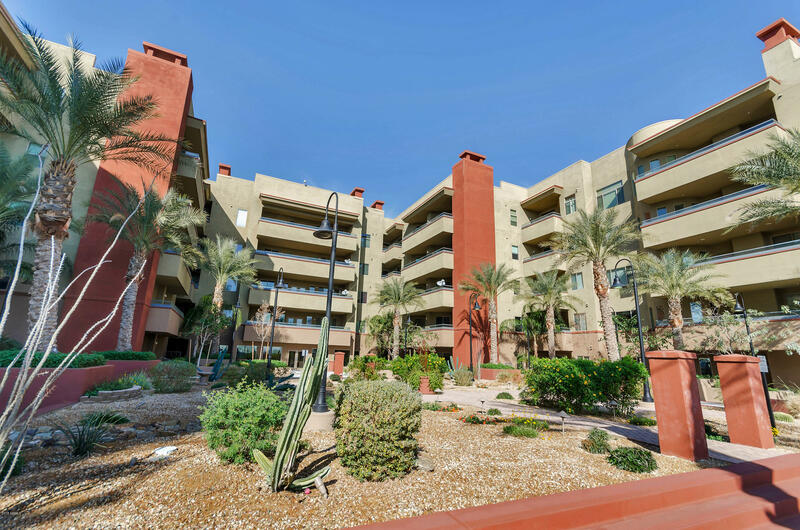 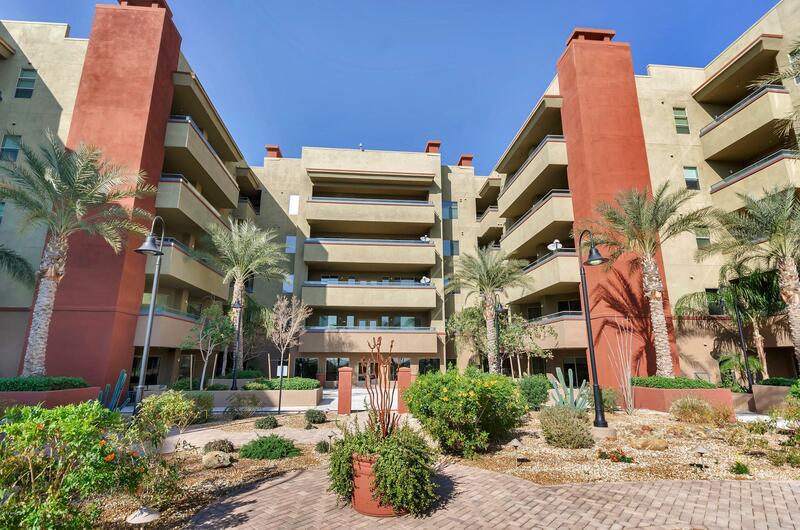 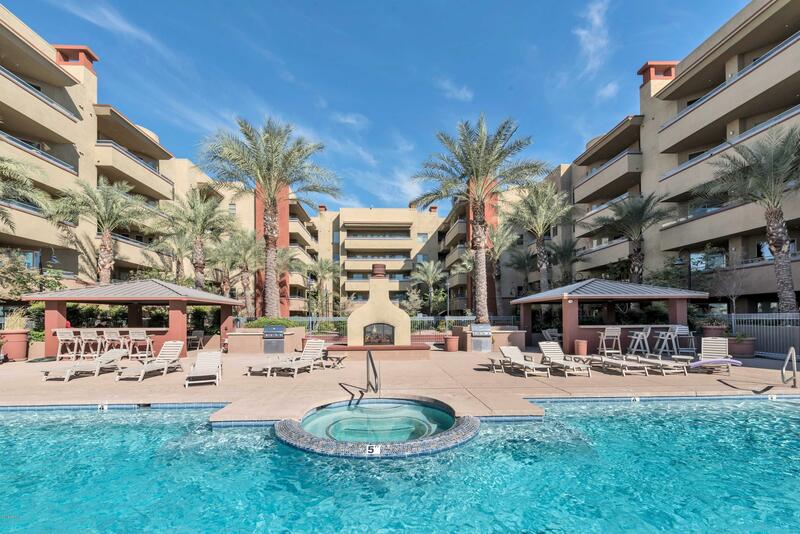 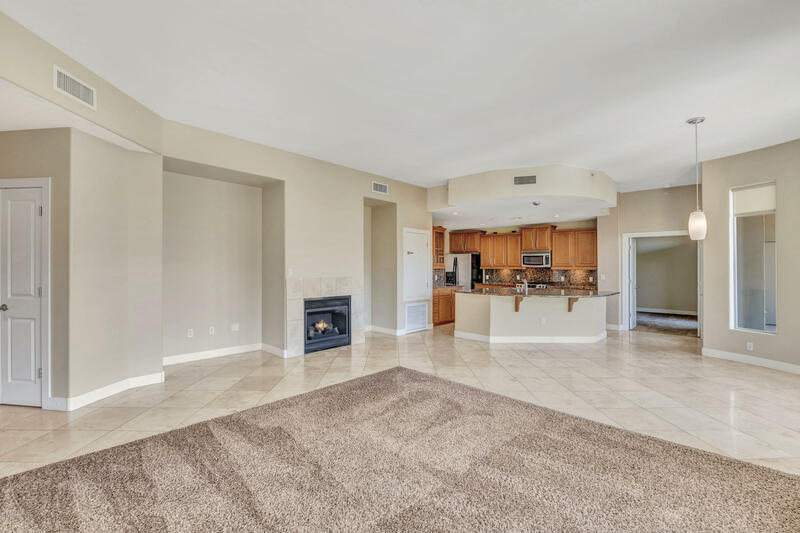 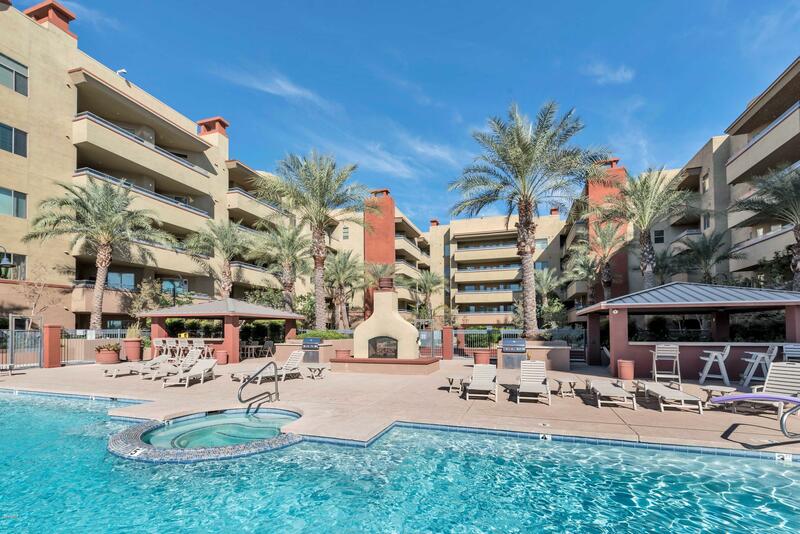 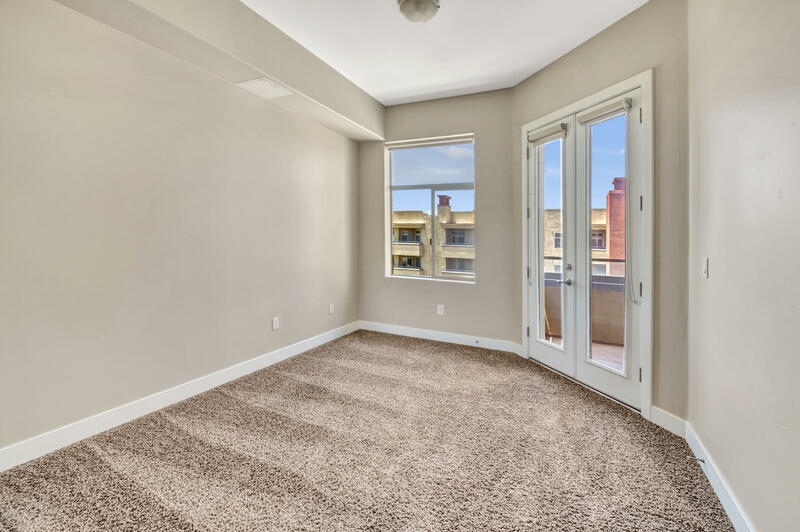 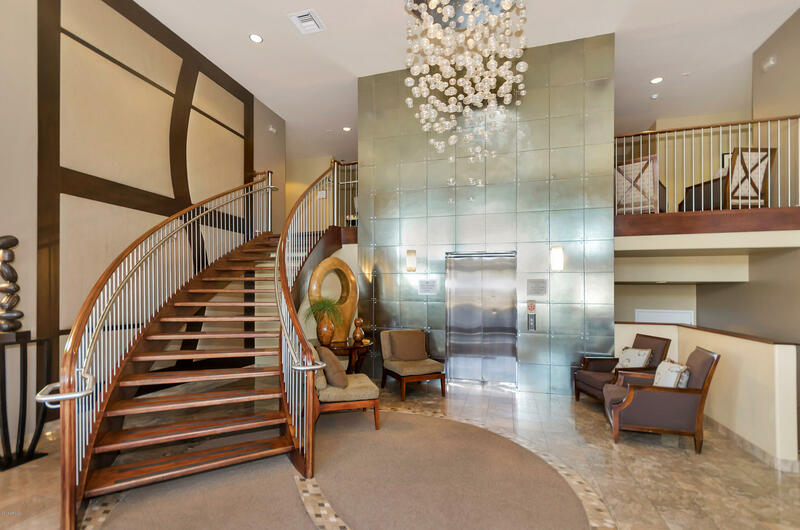 Luxury living at North Shore Condominiums in secure high rise overlooking Tempe Town Lake. 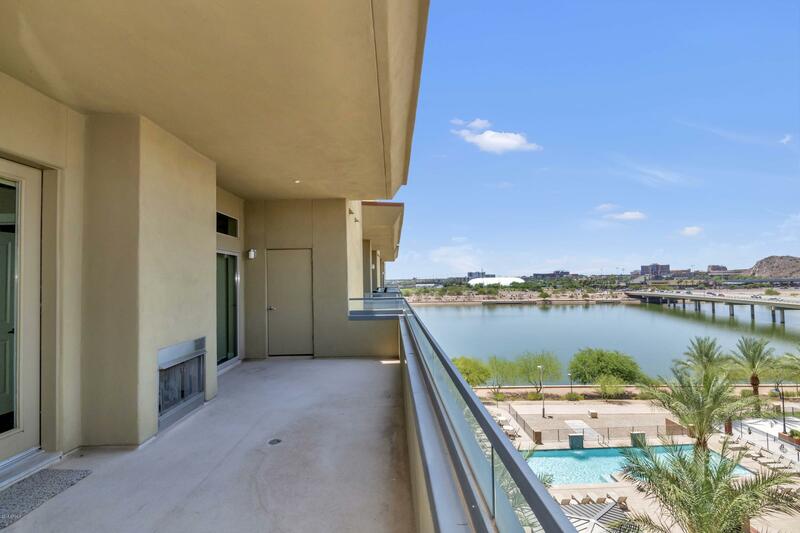 Unit 5001 faces interior pool & Tempe Town Lake. 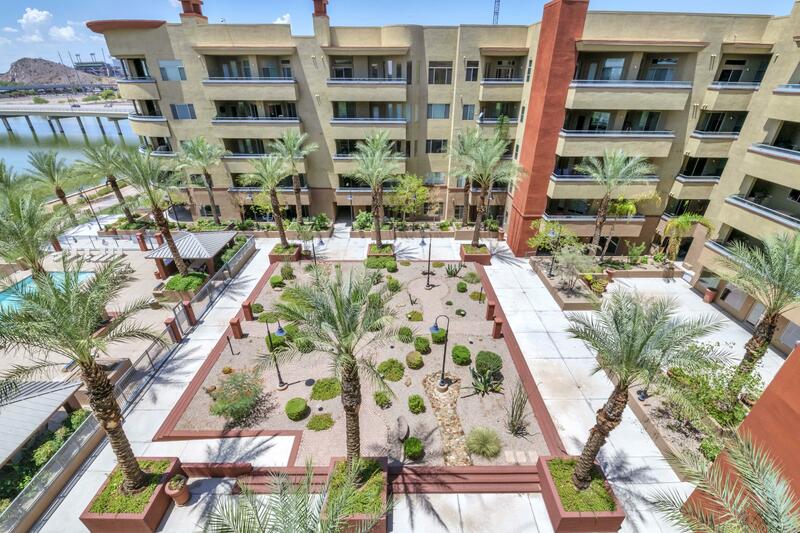 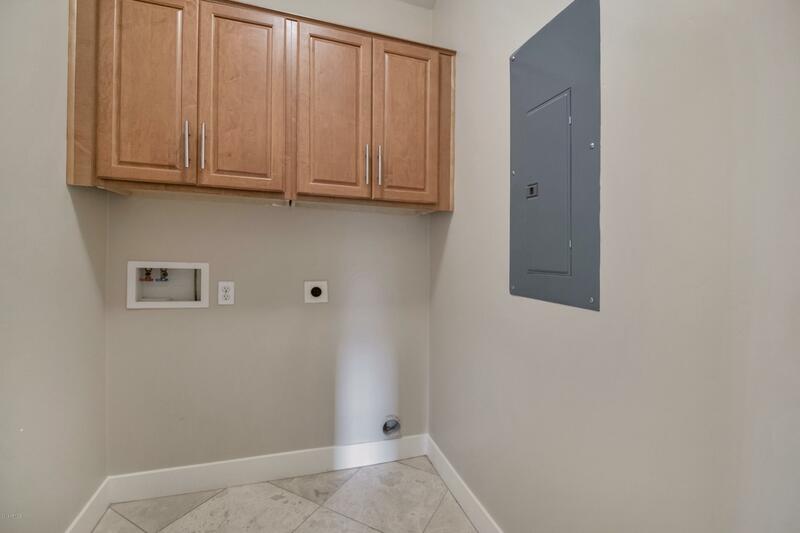 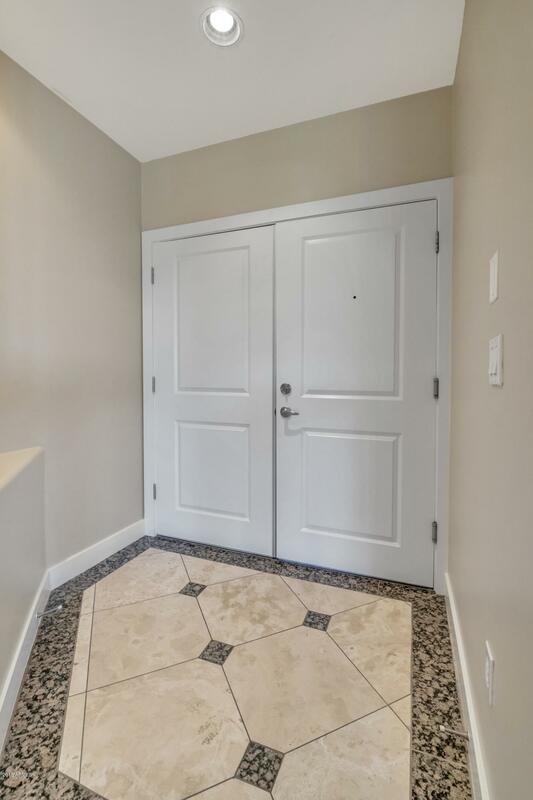 3 Bdrm/3 Bath unit with 2 MASTER SUITES, 1 w private entry. 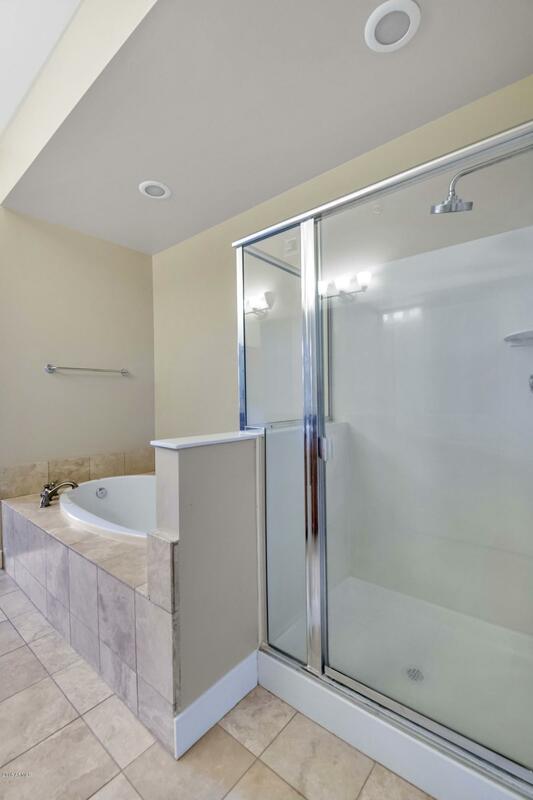 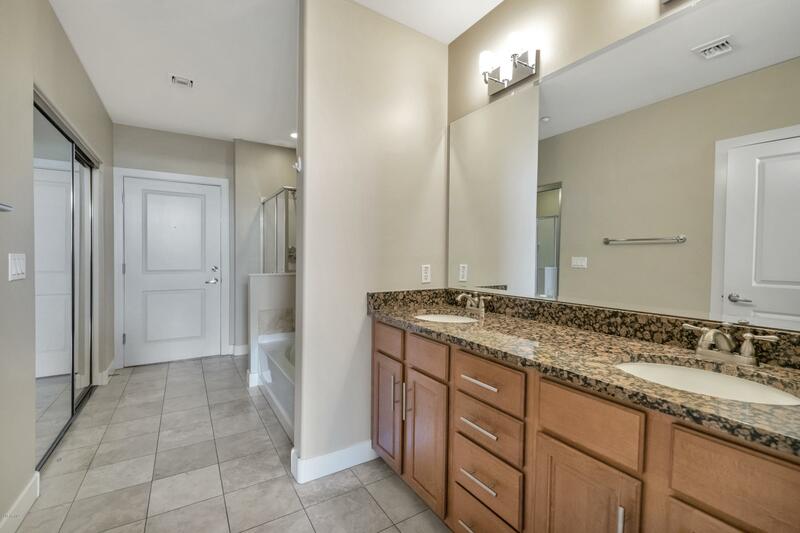 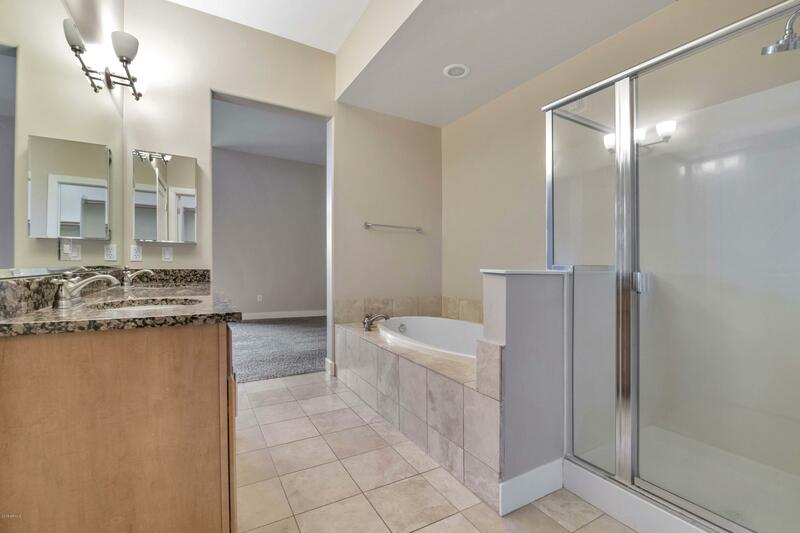 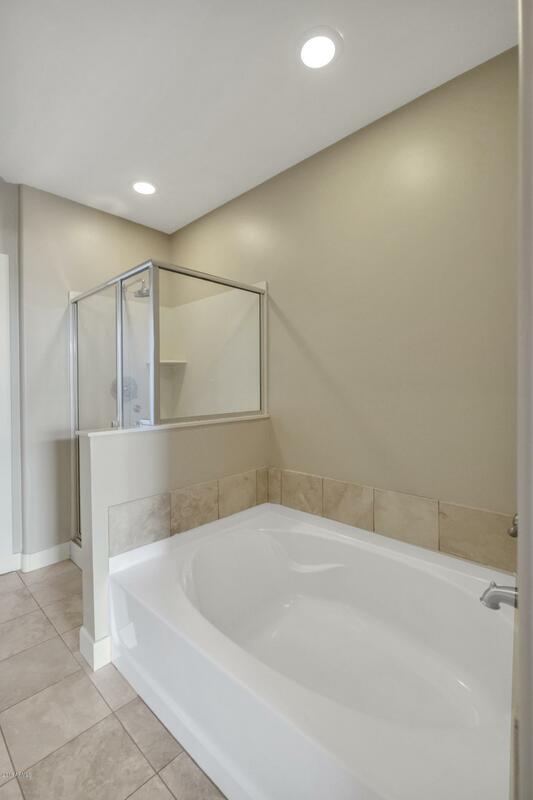 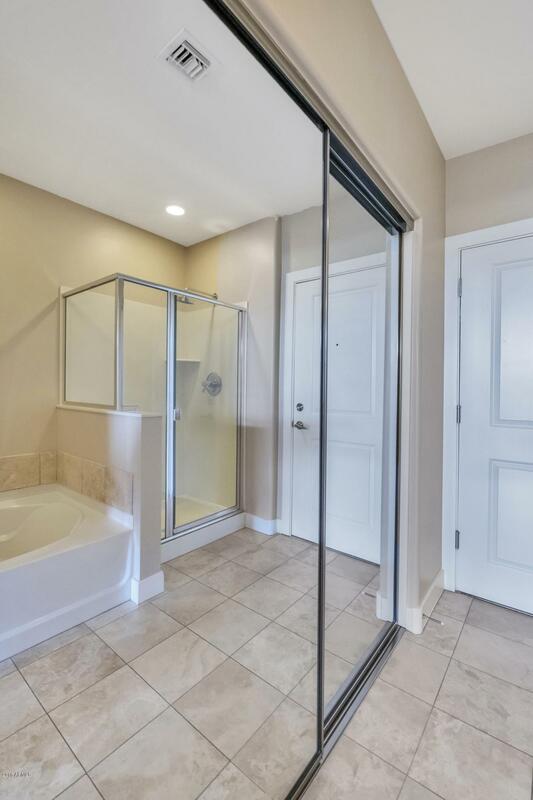 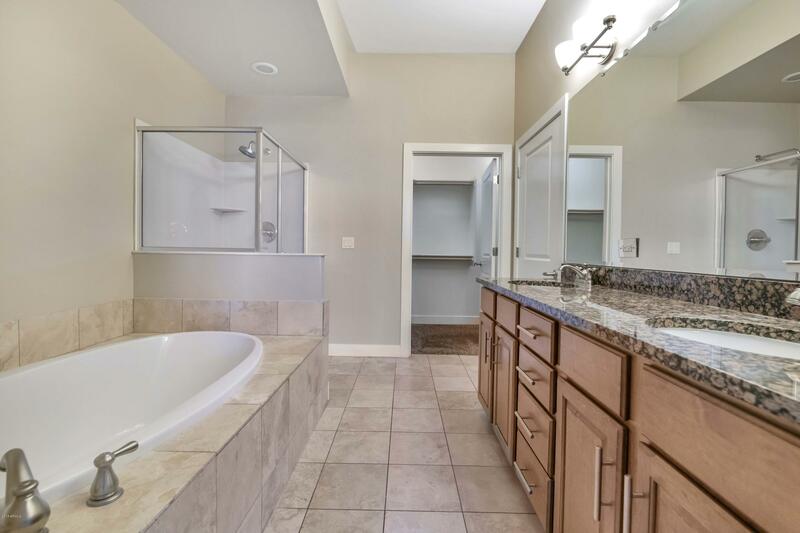 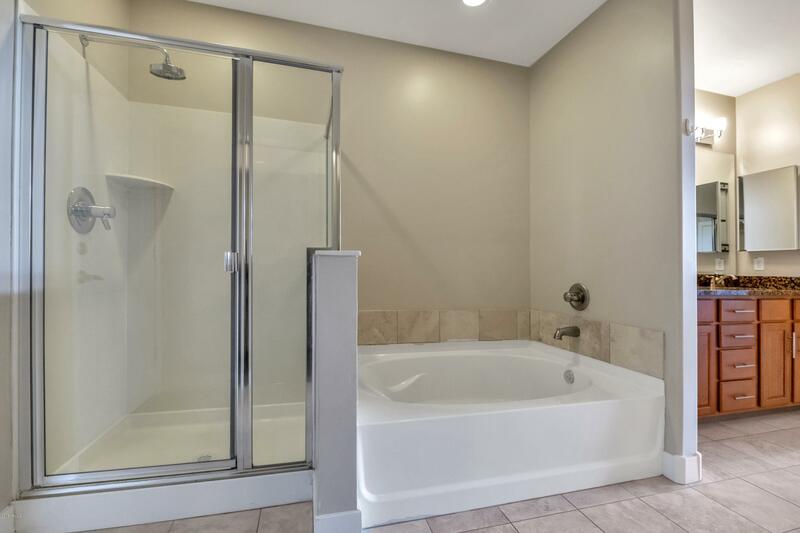 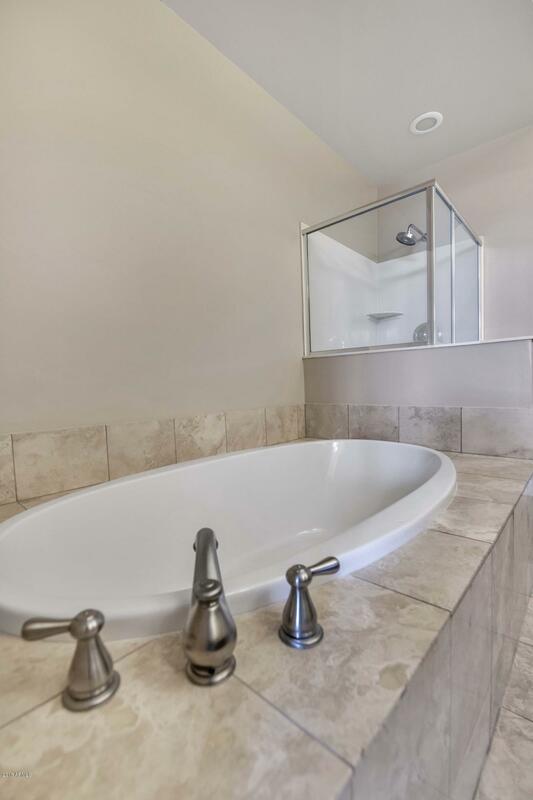 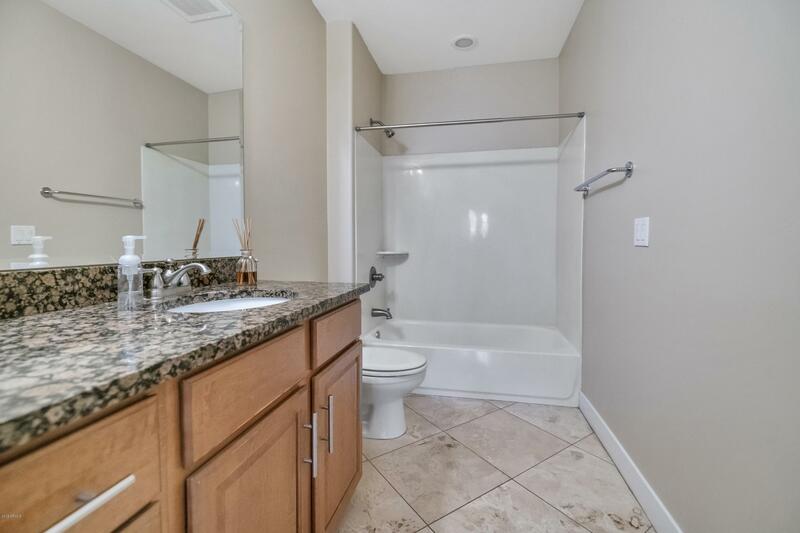 Bath in Master #1 has large raised vanity & double sinks, separate garden tub & shower, walk-in closet. 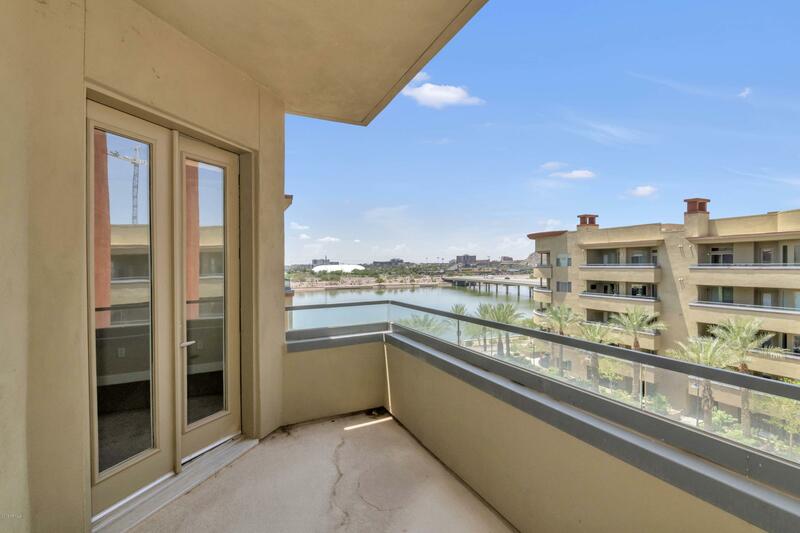 All 3 bdrms have balcony access. 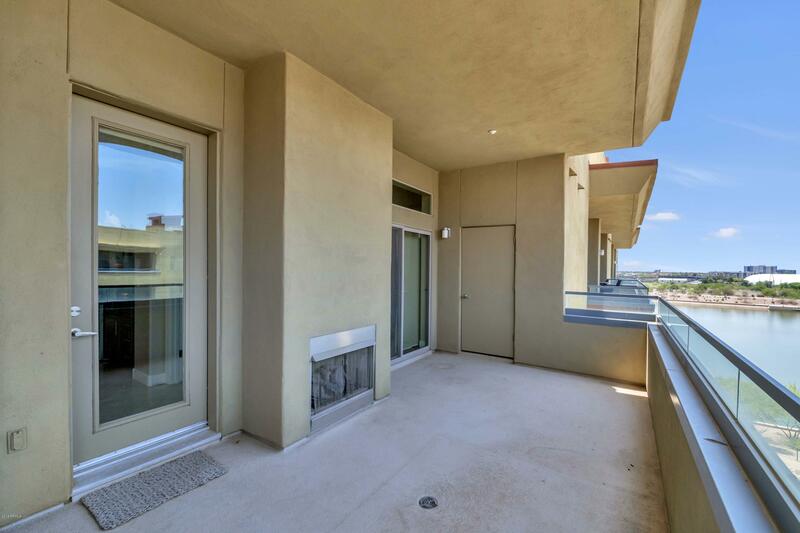 Over 600 SqFt of balcony perfect for entertaining with outdoor fireplace. 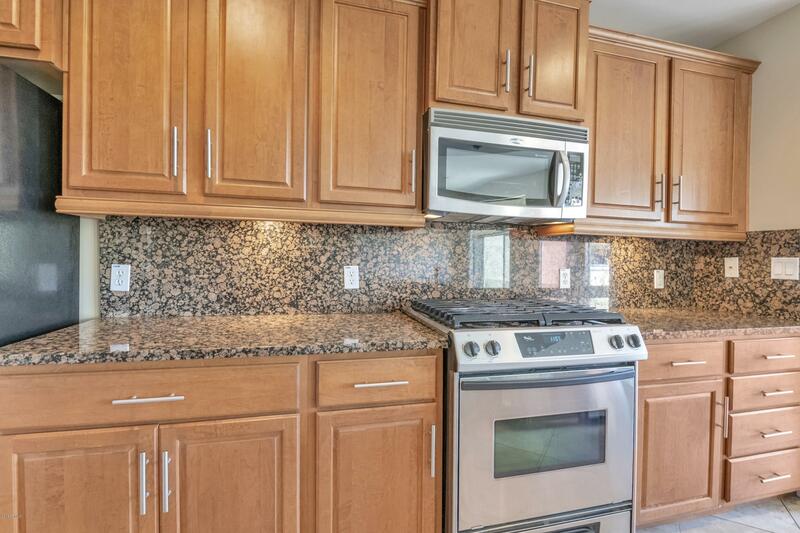 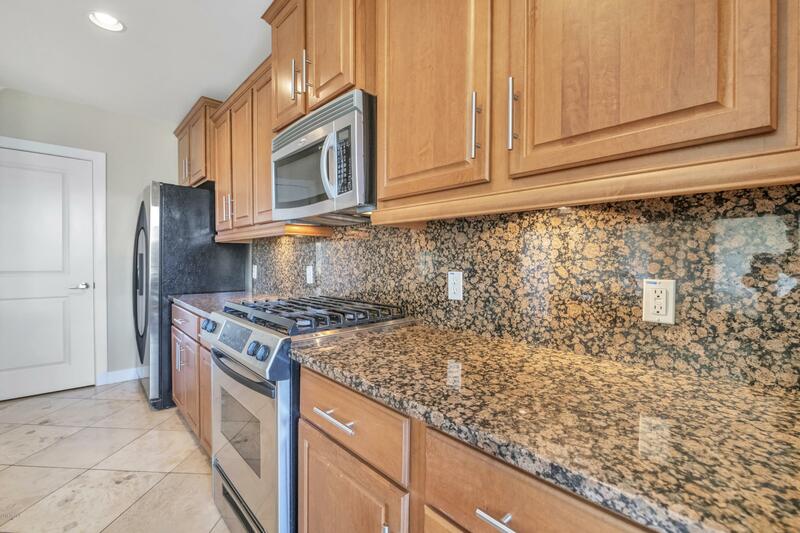 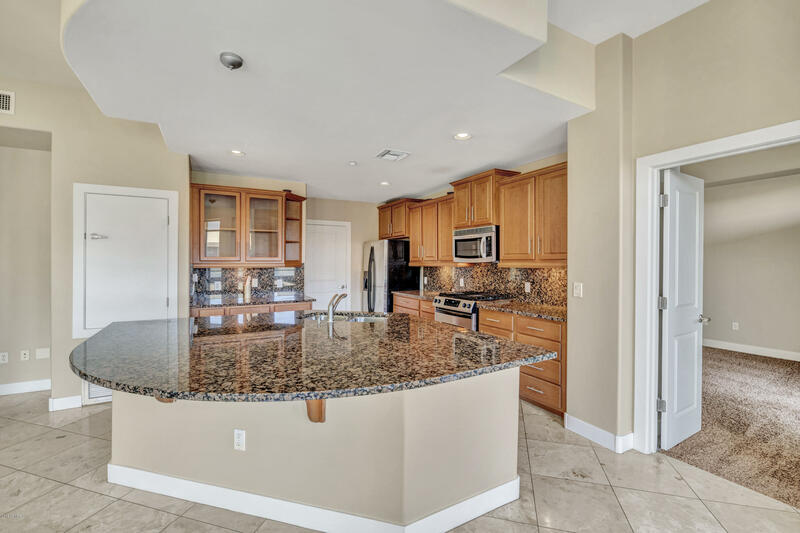 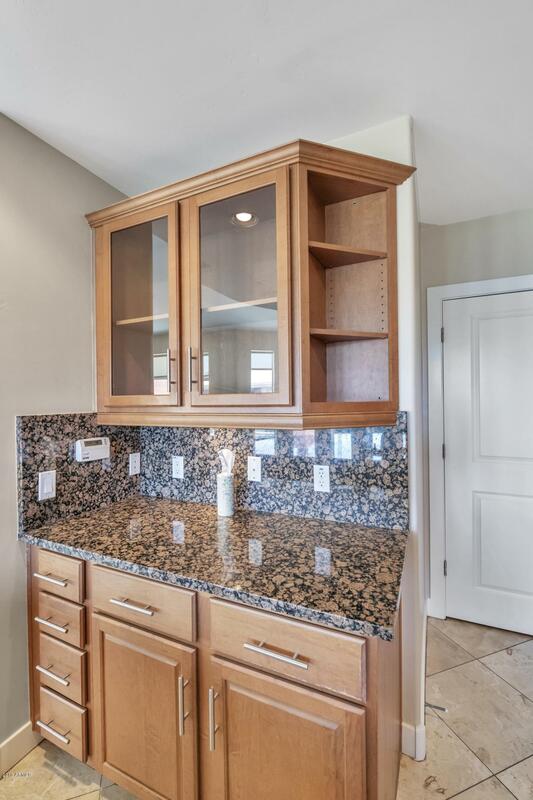 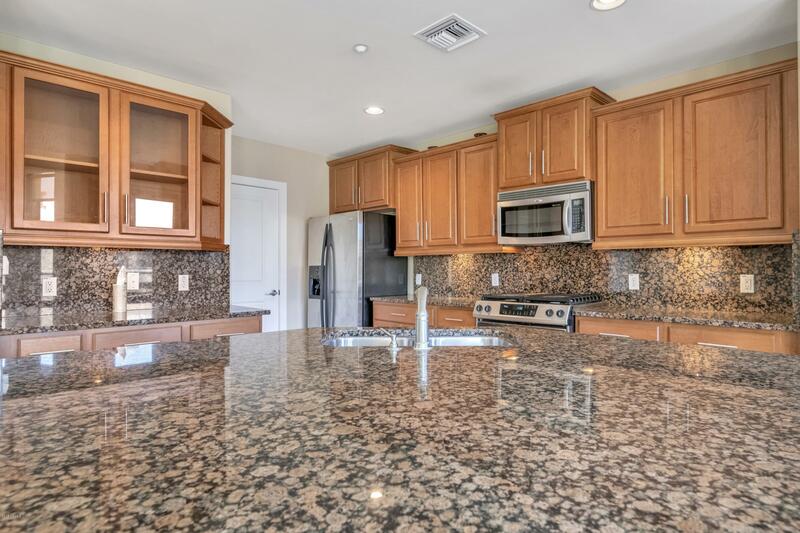 Kitchen is an entertainers delight with stainless appliances, gas stove, walk in pantry, granite counters, upgraded cabinetry & more. 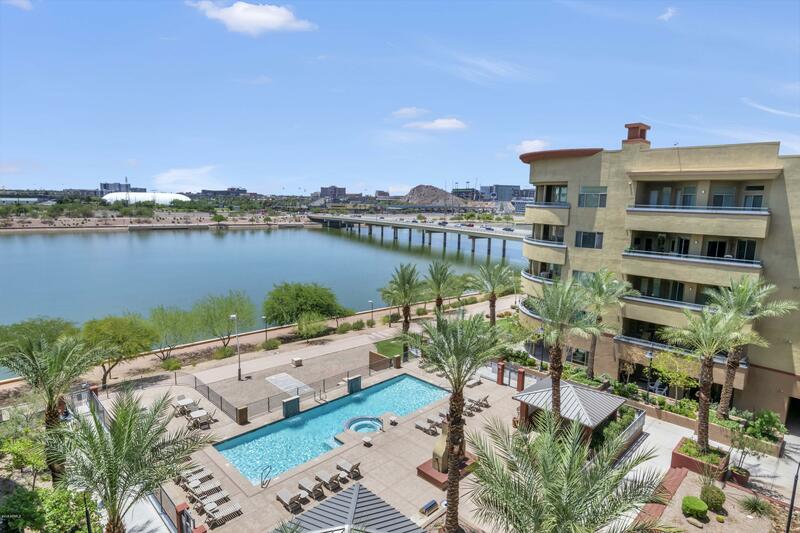 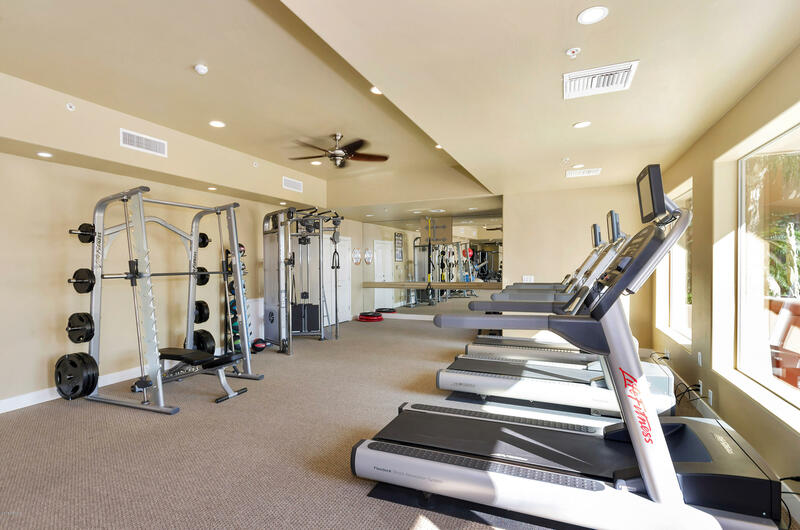 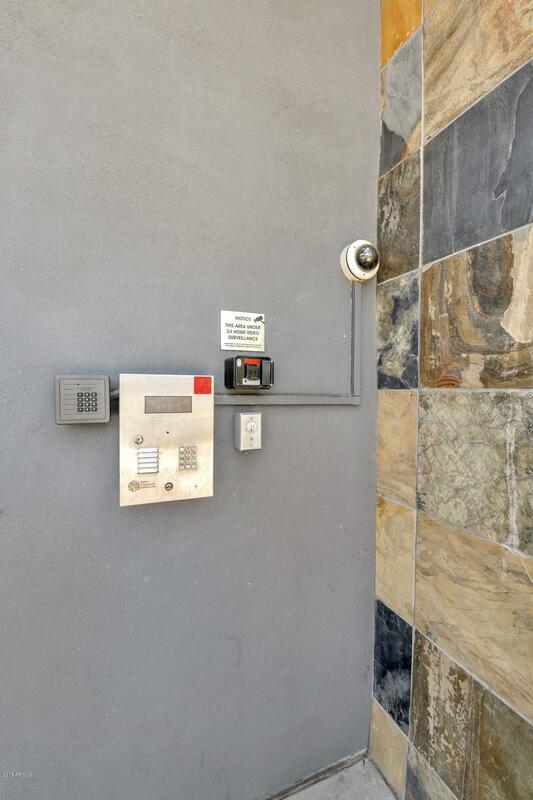 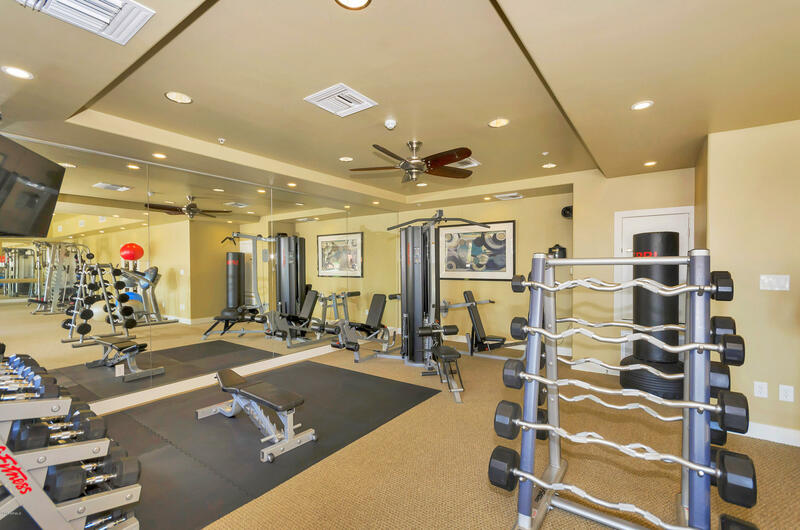 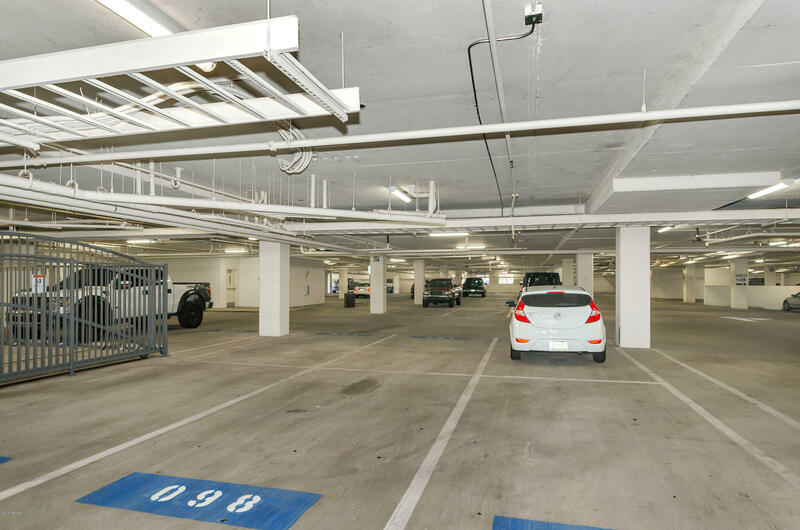 Bright & Airy with great views Gated underground parking Garage 2 assigned spaces, workout facility, pool, spa, BBQ & more. 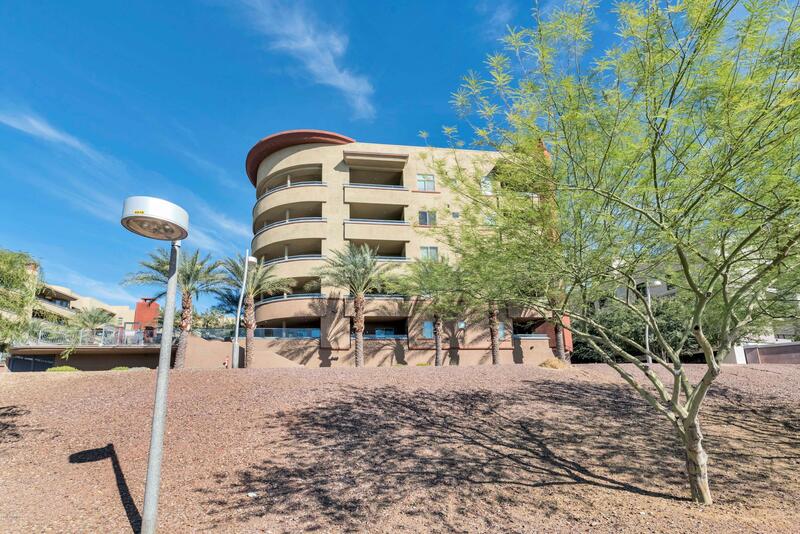 Starbucks + In & Out Burger across street, close to ASU, shops & restaurants. 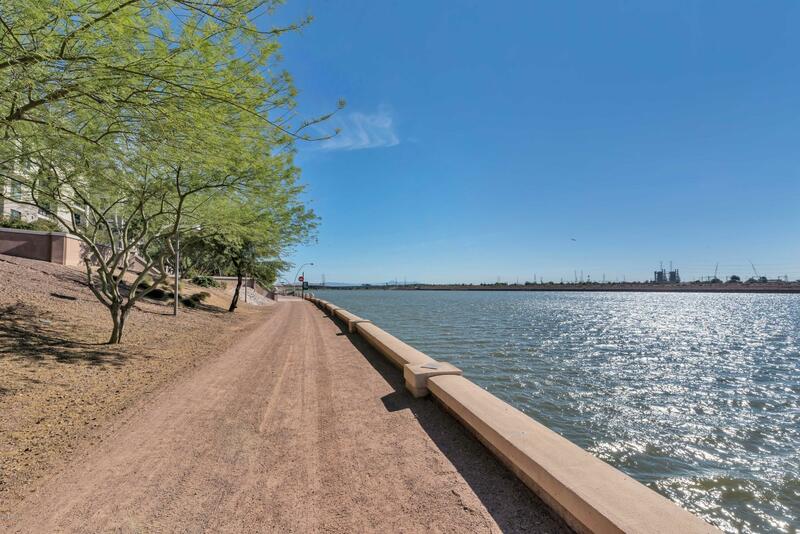 Quick Freeway access. 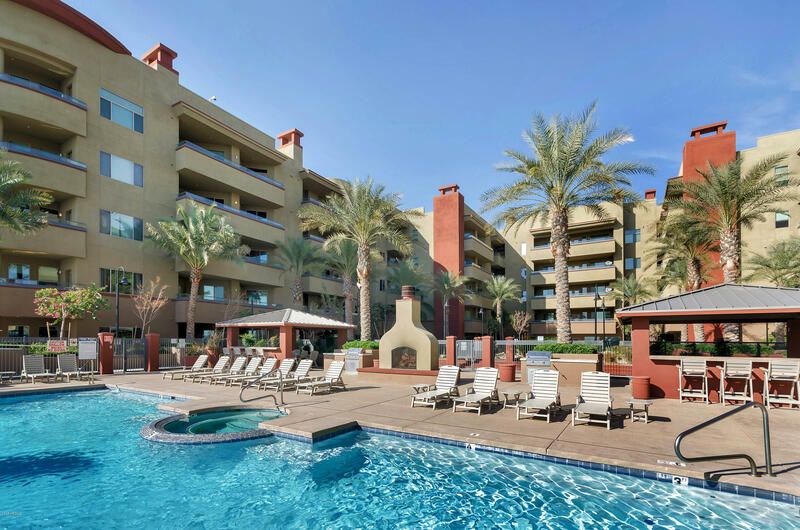 Minutes to Sky Harbor Airport.